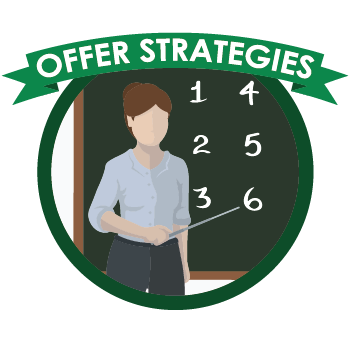 All of Kami’s various degrees and certificates are used to assist you in winning multiple offer situations, to provide knowledgeable representation in any type of home you’re considering buying, to negotiate tough on your behalf. Kami is supported by a small team of showing agents who are there to ensure you can see any home at (nearly) anytime, but certainly any day! The market is moving fast and so we need a team to provide 100% availability. 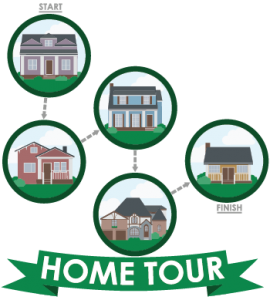 We hope Kami can help you in your next home purchase. Michael P Crosbie has made Portland home for 12 wonderful years. Originally his studies started in Architecture and his love for homes has never vanquished. Using his past experience with reconstruction and home planning, he discovered a true love for Real Estate and pursued this career opportunity. 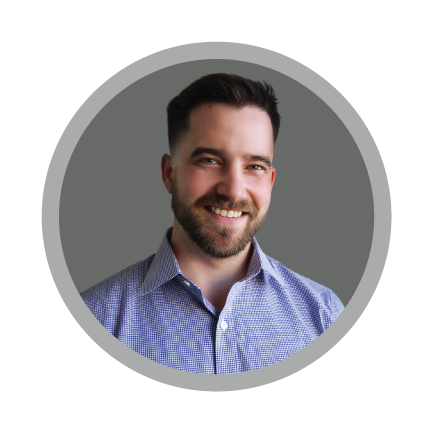 Before joining The Portland Buyers Team, Michael worked on as the Lead Buying Agent for a top producing team in Lake Oswego. He is well versed in the process of buying a home and has a great understanding of the market. 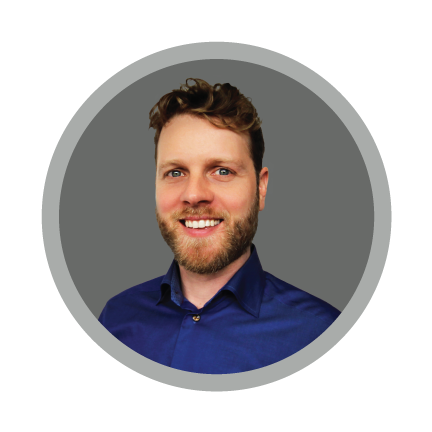 He has helped past clients find their dream home whether it be a condominium for that urban life or that country property where the quiet rural life is. Just as every client is unique, so is every home and Michael finds the joy in every transaction in helping make all the pieces come together. Ben is a native Oregonian and grew up in the Portland Area before heading off to college in San Francisco. While at University of San Francisco, Ben studied Business and Economics before moving back to Portland. His passion of architecture is where his venture into real estate began. Friends and business acquaintances encouraged Ben to get into real estate, and as soon as he did he was hooked. He found he deeply enjoys discovering creative and efficient ways of finding the perfect home for his clients. Ben has an excellent sense of the surrounding Portland metro area and of the real estate market. He enjoys finding the exact home his clients are looking for and walking them through the process – bringing his creativity and knowledge into every home he shows. He looks forward to working with you on your next transaction! Dory is a 5th generation native Oregonian, with a lot of local connections and familiarity with the Pacific Northwest. Her previous occupational experience as an Event Coordinator for the City of Portland developed in her a great knowledge of local neighborhoods and culture. 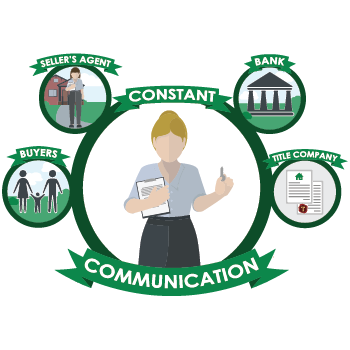 The position also helped her develop strong organizational and communication skills, which serve her well with home buyers today. Overall, she developed a strong passion for the city and the people in it. Dory relishes the opportunity to help home buyers achieve their goals and looks forward to helping you with your next transaction! Our small team is big enough to make sure you can see any home any day of the week! 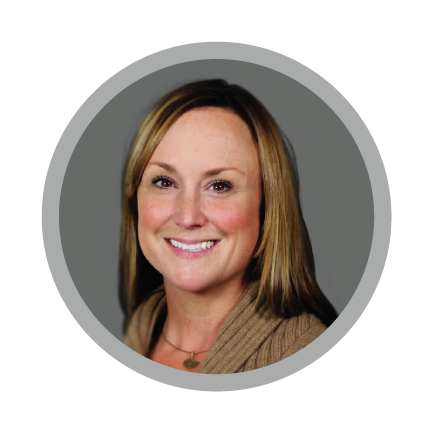 Kami has excellent systems and a passion to stay on top of all her clients needs. 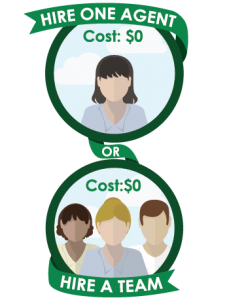 You will not have to wonder where things stand in the transaction. 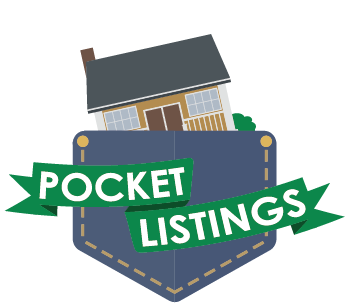 We have over 1,000 local agents here at Premiere Property Group and our team has access to their upcoming pocket listings (and others). 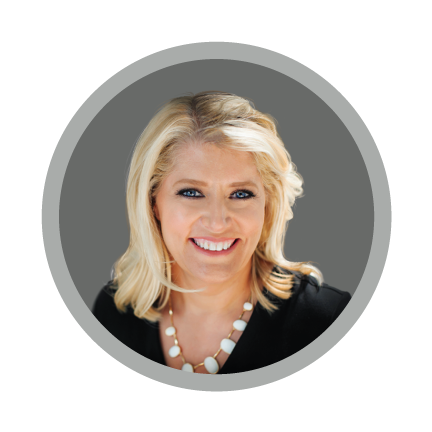 Kami’s experience in representing hundreds of buyers in Portland’s hottest neighborhoods have given her a long list of tactics to win multiple offer situations for our clients. We accept the seller’s advertised commission rate. In the rare situation a buyer wants to purchase a for sale by owner home, we will attempt to get the seller to pay our fees. 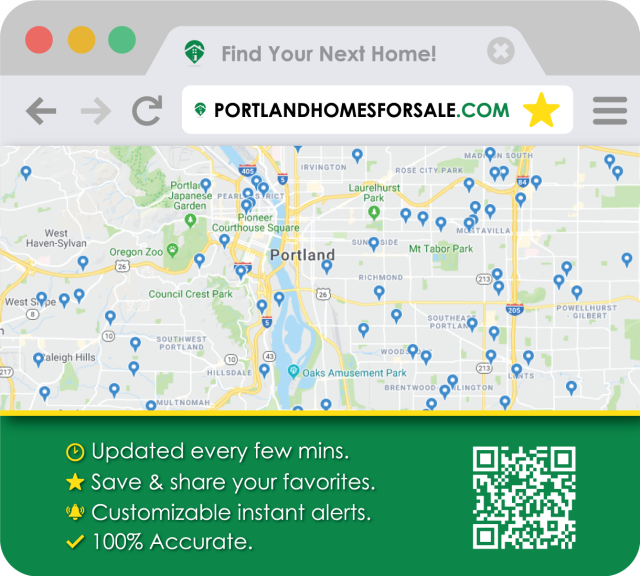 You can search 100% of Portland MLS Homes for sale. This tool lets you save your favorites (and we will be notified), request a tour, search by neighborhood/school, navigate an easy to use map feature, and more. When you self-represent you are at greater risk of fraud and liability. 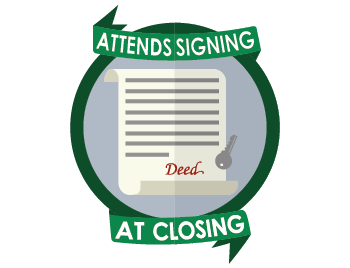 Oregon law encourages fair representation for both parties by using a buyer’s agent. 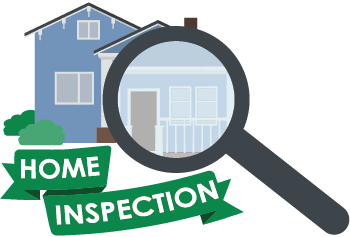 We encourage a professional home warranty and inspection on every transaction to promote peace of mind. We make it a point, as your buyer’s team, to ensure the highest possible customer satisfaction. We will be there with you every step of the way and this includes attending your closing. 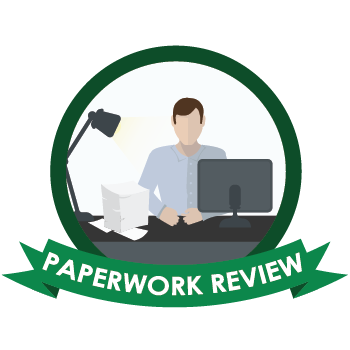 Closing documents can be confusing and we will be there to clarify and resolve any last minute issues. 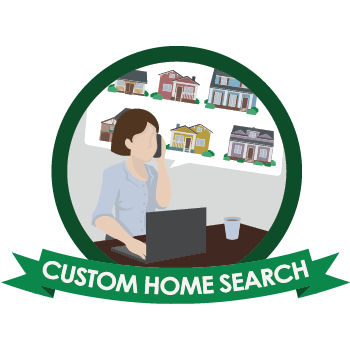 Use our powerful home search program. Tell us your home criteria.